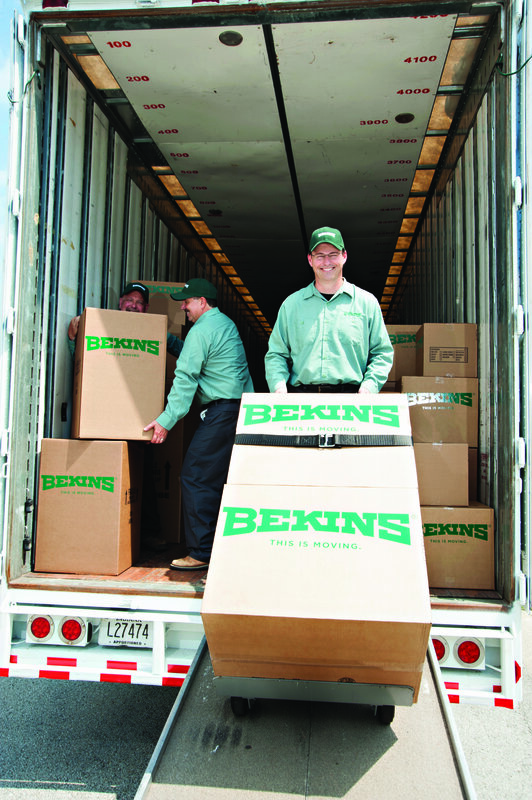 Moving around the San Antonio, TX area is easy when you have Bekins Moving Solutions on your side. Our moving services and storage services can be custom fit to any move. Whether you are moving down the street, across the country, or across the ocean, we can make it happen. We strive to create stress-free moving experiences for all of our customers. Give us a call and see what we can do for you! Our modern, fully equipped moving trucks will get your whole household moved with ease, all the while keeping your belongings safe and secure. There is no such thing as a move we can’t help with. From apartment moves to large estates, our local movers do it all. We can even handle short notice moves! We specialize in making the process of moving easy no matter your needs, we have commercial movers, local movers, and more! Yes, of course. 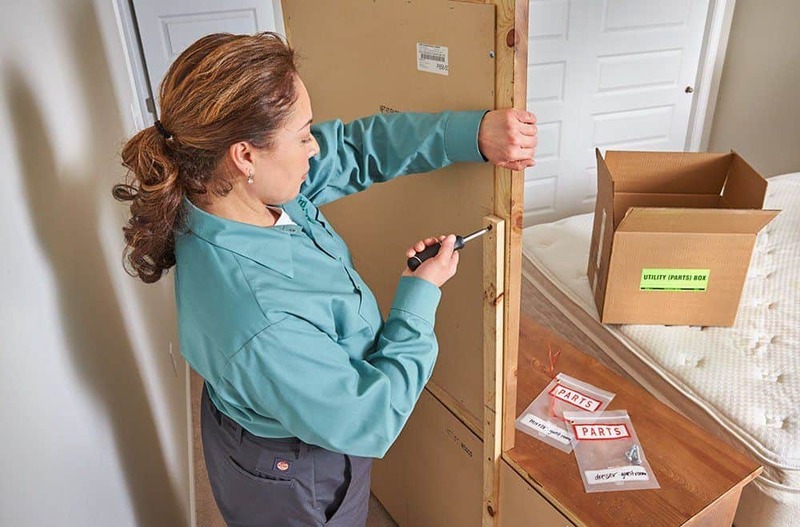 Your items will be protected against loss or damage while they are being transported to your new location, depending on your level of valuation coverage. There are a few different coverage options currently available through our company, including basic liability protection, which is completely free to all customers, and will provide replacements or repairs for an item at a rate per pound per piece. If you are transporting larger goods or more valuable items in our trucks, consider choosing full replacement value coverage, which covers all of your items for repair, replacement, or reimbursement up to 100% of their current retail value. Should you require more than the basic coverage amount, speak with your moving consultant about your needs. The entire cost of your move is determined by a consultant who will enter your home before the move begins and estimate the value, difficulty, and total cost of the entire move. This individual is highly trained and completely professional. They will move through each room in your home, noting any large items that need to be shipped and items that may be more of a challenge to move. Do you move pianos and other large, unwieldy items? Yes. When it comes to moving an entire piano, a hot tub, or even a pool table, most homeowners find themselves at a complete loss as to how they go about safely packing the items for moving day. We at Bekins Moving Solutions have many different approaches to moving these items. Our experts will examine each item to determine if they require a special box or crate. Special handling practices will be used to ensure any large and awkward items are moved safely and without damage during transit. Our entire crew has been specially trained to handle these larger-than-life items in the most efficient way possible. We can move big screen televisions, entire swing sets, or the backyard shed you worked so hard to build last summer. These items may prove troublesome for some, but we pride ourselves on being able to pack anything you require during your relocation. Get moved with our movers in the Dallas / Fort Worth area. Contact Bekins Moving Solutions today. Call 972-829-2046 or get your moving questions answered on our FAQ page!